I’ve checked out these sites and even refer to some of them when planning my own trips. I hope you enjoy reading their articles and using the reference tools! 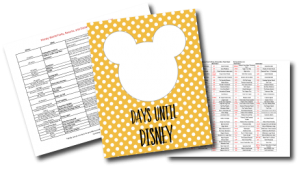 WDW Prep School – Shannon Albert is a seasoned blogger and travel agent. She does an awesome job with all things Disney World but really shines in offering ways to maximize your park day from touring plans to getting between parks & resorts quickly. I love her Navigator Tool to find out to get from one place to another inside Disney World! Go Informed – Maven offers travel tips for multiple destinations including Disney World. She has a wonderful podcast that will help you save time and get a feel for how to navigate the parks! I highly recommend!! WDW Vacation Tips – Another longtime blogger! This blog has soooo many great articles about all things Disney World. Don’t leave for your trip without visiting this site. Lau Family Travels – This family run blog has great quick guides perfect for first time or “it’s been awhile” visitors. Some great advice here about mistakes to avoid on your Disney World vacation! Magic Guides – Tons of great articles on this site as well as some useful planning tools! Not sure if the dining plan is a good deal for you? 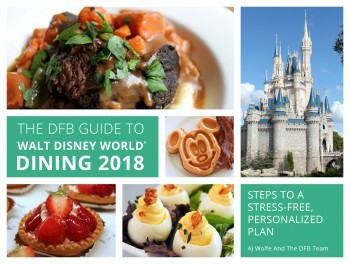 Check out their Disney Dining Plan Calculator to help you decide if you’ll save money on the plan or if it would cost less to pay for dining as you go. Disney Food Blog – AJ Wolfe’s site has also been around for years and is definitely a “go to” site for all the latest in Disney World food! (She also covers Disneyland food) She’s the author of very comprehensive e-books on the subject and also has a very helpful YouTube channel with food and lots of park tips! 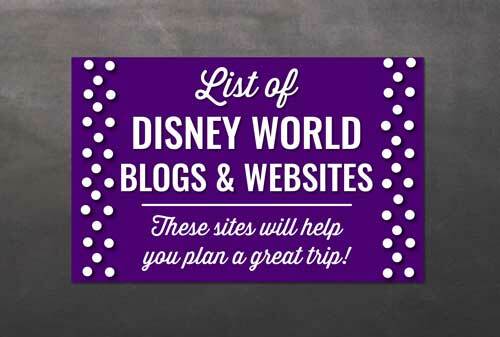 Do you have a blog or website that is primarily about Disney World? 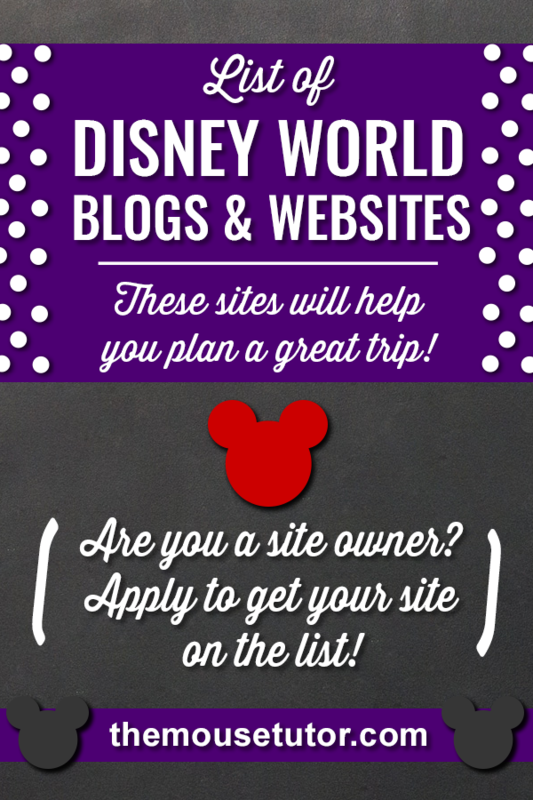 We welcome all blogs/sites that have been publishing content for at least 6 months and will help our readers plan their Disney World vacation!